What's a basic ritual for clearing and charging (or programming) ritual objects such as Tarot cards and divination tools? A lot of Shift Your Spirits readers ask this question, but I've posted the answer to this question on my other blog Automatic Intuition. It's a good "cross-over" post. 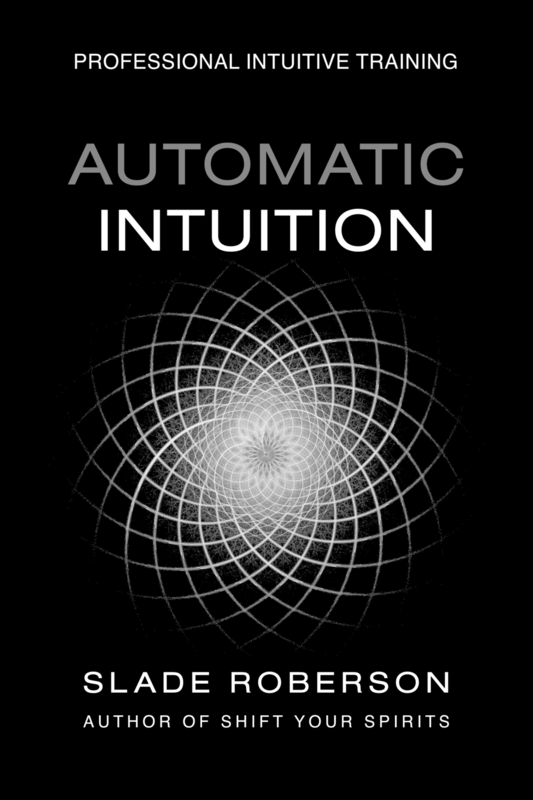 The article is actually two pages taken straight out of the two-hundred page textbook for the Automatic Intuition Professional Training program. Yes, of course that's a picture of me... clean-shaven, with my chest waxed -- don't you recognize me?! That's exactly how I used to look as a teenager reading Tarot cards and listening to The Smiths... sigh.